In occasion of "Anteprima Vini" 2012, (http://www.anteprimavini.com/), Sidney's wine judges Ray Healey and David Johnstone visited Fattoria Colleverde. Between tastings we hade a chance to visit together the Restaurant "Villa Bongi", where chef Marco offered a great welcoming dinner. 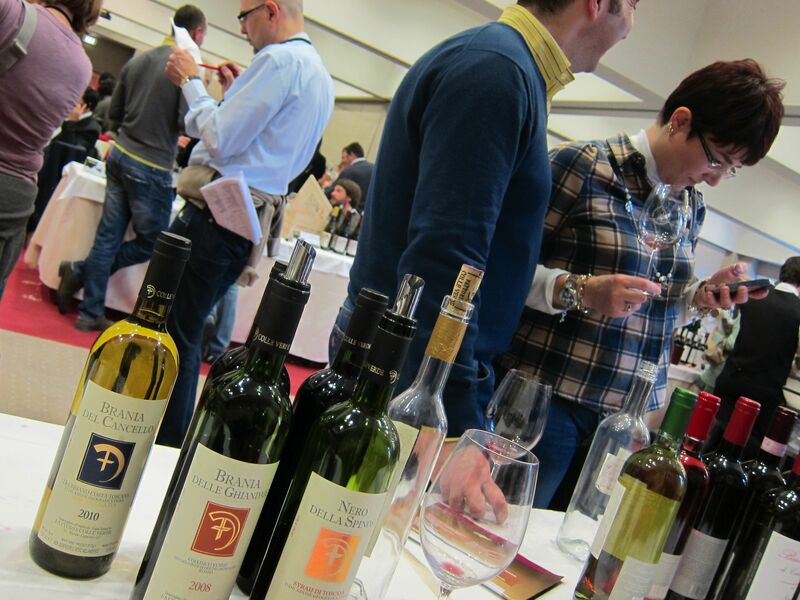 Colleverde wines at “Terre di Toscana” in Camaiore: 120 among the best Tuscan wine producers exhibiting more than 500 labels. "an imaginary journey (but actually sensory) full of suggestions, moods and good things !" Igor Serdiuk, the well-known Russian Wine journalists, and his friend Andrey tasting old and new vintages at Colleverde’ tasting room.